Custom PVC machine/vehicle covers are an excellent way of protecting your vehicle or machine from ultra-violet light, dirt and adverse weather conditions. Our made-to-measure covers are manufactured from a UV-stabilised 580 gsm PVC coated polyester fabric. This is available in a variety of colours and creates a very strong and waterproof long-lasting cover. 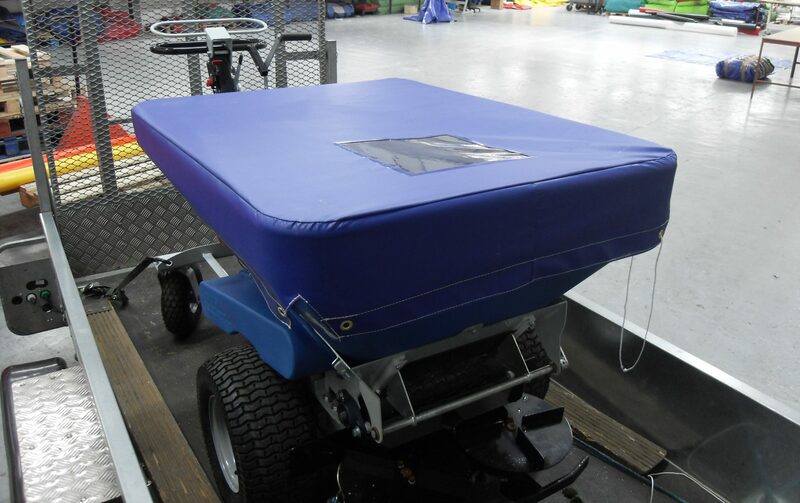 All our custom PVC machine/vehicle covers are provided with a wide choice of fastenings including Velcro, elastic, webbing straps turn buttons, press studs and eyelets. 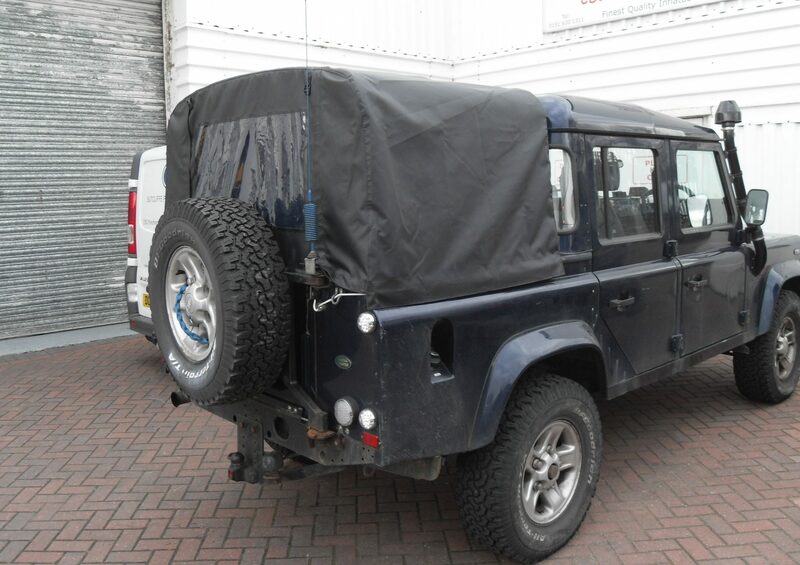 We can also offer the addition of fully welded clear windows or panels for the front, sides and rear of your cover. 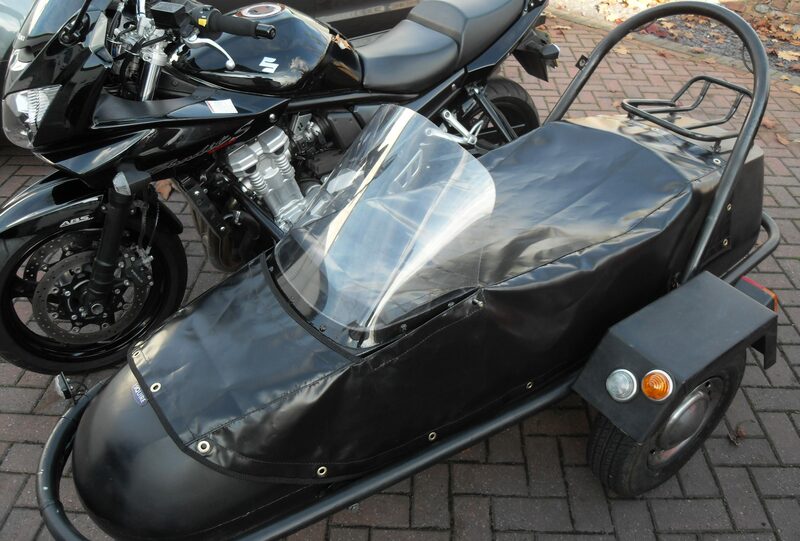 If you need easy access to your machine or vehicle, we can also provide zipped or velcro access in your cover. We can manufacture custom made PVC machine/vehicle covers to almost any design from drawings or measurements. We regularly make covers for a local engineering company using the drawings and measurement they provide. We have made many different types of custom PVC machine and vehicle covers, from a small seed hopper to large industrial machines. If you have something you need covering we can cover it to your specifications. 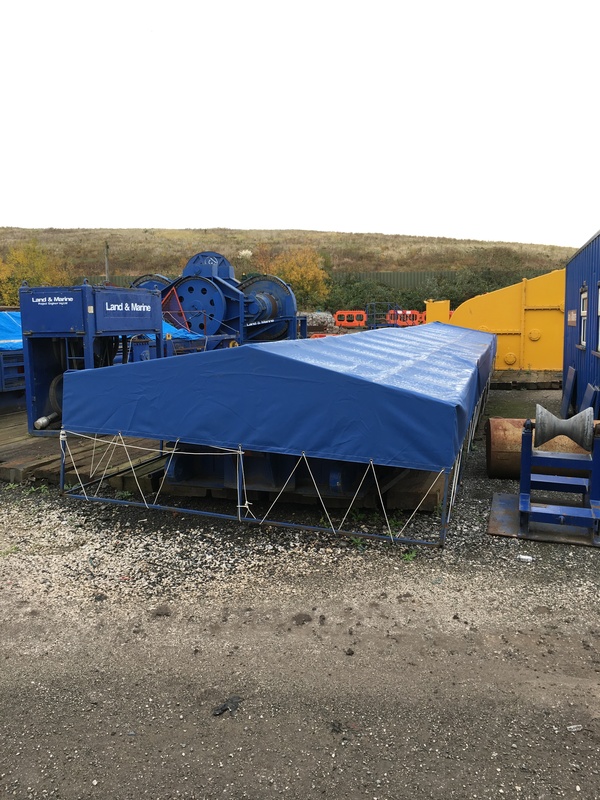 If you are local you can bring the machine or vehicle to our factory or we can arrange to visit your site to take the required measurements. This will ensure you receive a well fitting custom PVC machine or vehicle cover. We can make a basic custom PVC machine or vehicle cover from customer’s measurements and our experienced staff will guide you to the specific measurements required for your particular cover. 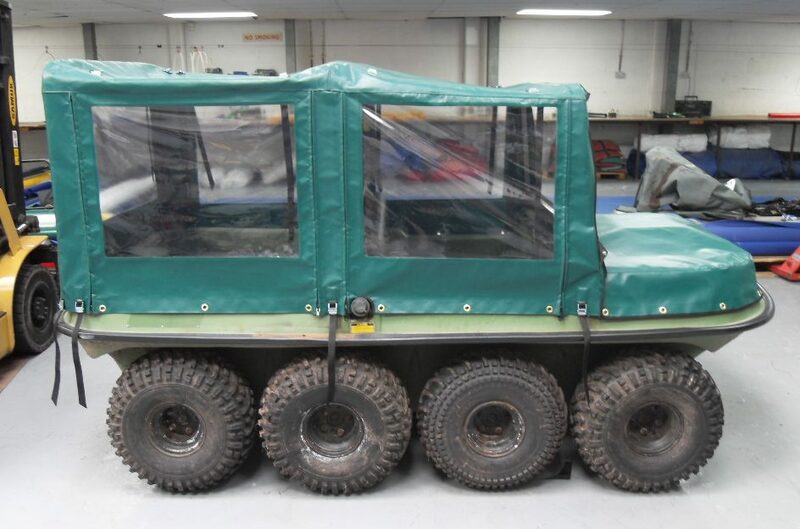 Take a look at our photographs to see some of the different types of custom PVC machine/vehicle covers we have already made then give us a call to discuss your requirements.